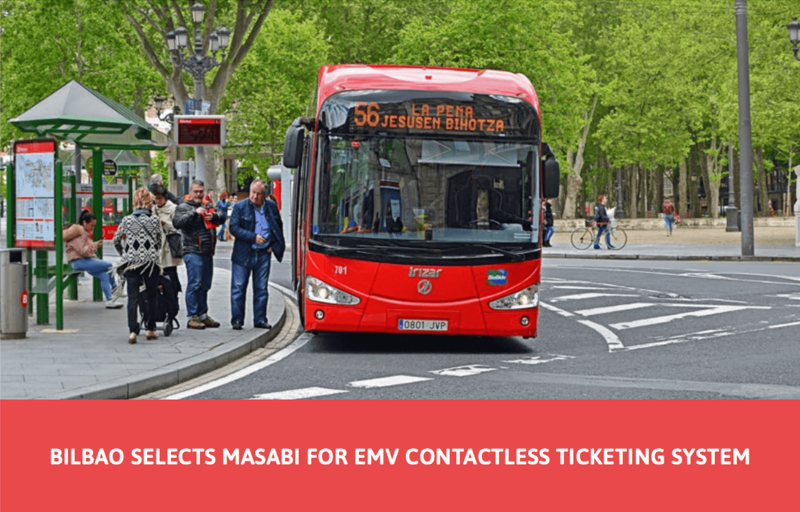 Smart City World Expo, Barcelona & Bilbao – November 13th 2018 – Masabi, the company bringing Software-as-a-Service (Saas) ticketing and payments to public transport, today announced that it has added new contactless EMV ticketing capabilities to its Justride fare collection platform. Passengers will simply be able to tap their contactless bank cards to travel, removing the hassle of having to purchase a ticket or carry cash. 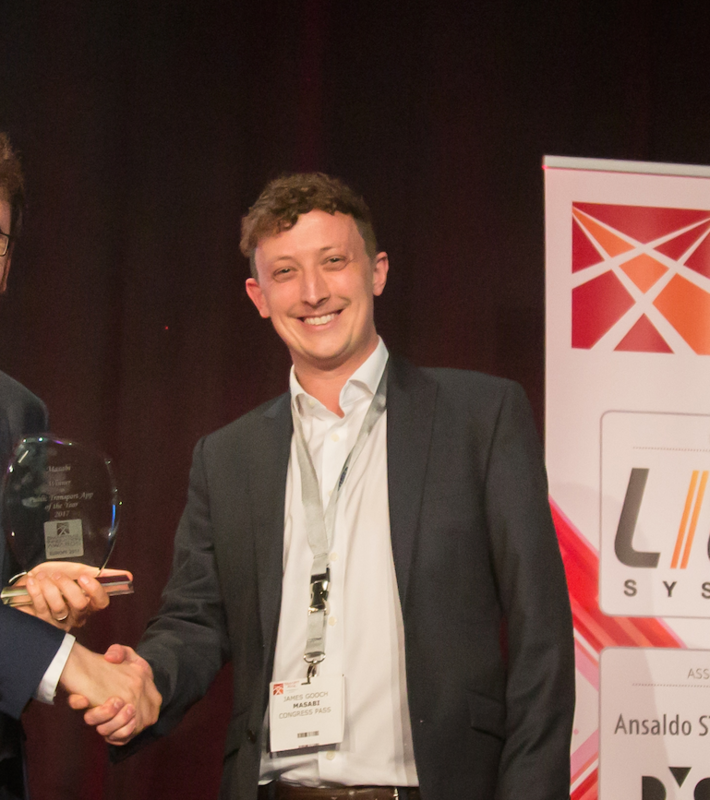 The city of Bilbao will be the launch operator initially piloting on its urban bus service, Bilbobus and working in conjunction with Masabi’s Spanish partner Gertek. This new component of Masabi’s Justride Platform makes using contactless payment cards to tap to travel available to authorities and operators of all sizes around the globe. 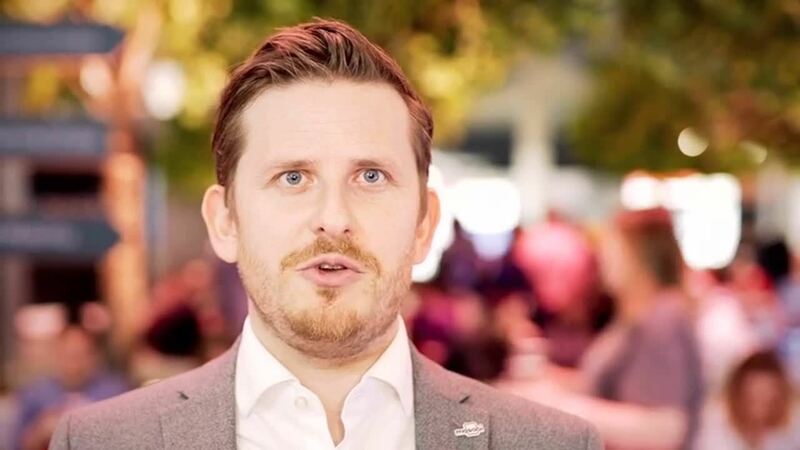 Due to Masabi’s SaaS approach to fare collection this can be enabled efficiently with the cloud-based system reducing the cost of running and maintaining expensive IT infrastructure. The system can also be configured to meet customers specific fare and policy requirements, including rules such as entitlements, fare capping and best fare finding. The Justride platform is already in use with over 40 transport authorities and operators around the globe including in major cities such as New York, London, Las Vegas, Los Angeles, Boston, Sydney and for Lurraldebus in Spain.